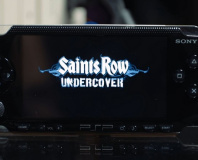 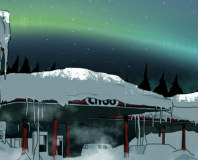 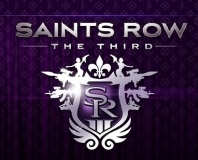 Classification board denies Saints Row a rating due to alien probe and narcotics. 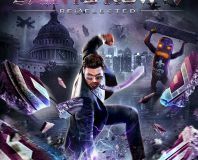 Despite efforts to keep THQ together and find a single buyer, THQ's assets have been sold at auction to several different companies. 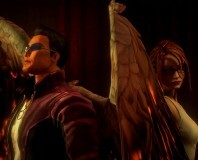 Possibly the most crass game of the year, does the latest Saints Row deliver fun or just vulgarity? 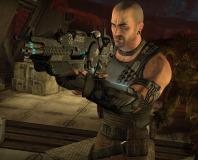 THQ has said it does not plan to continue with the Red Faction series in a 'meaningful way'. 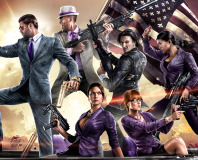 Piracy not considered enough of a problem to stop PC development, according to Volition. 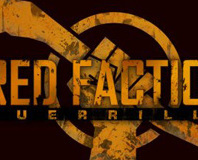 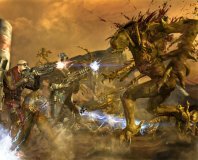 THQ bosses have confirmed that the third installment in the Red Faction series is in the works.